A high wicking and breathable event tee. 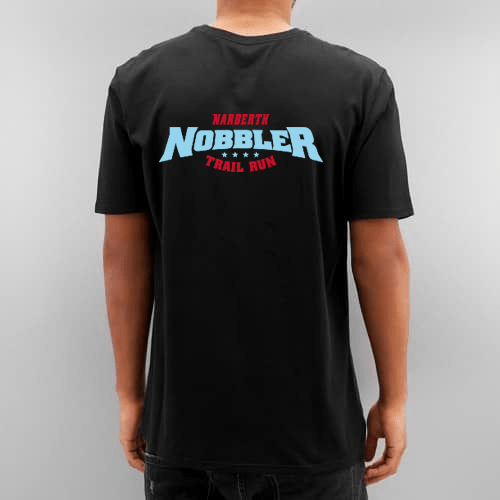 Super Cool 2018 Nobblers Event tee. 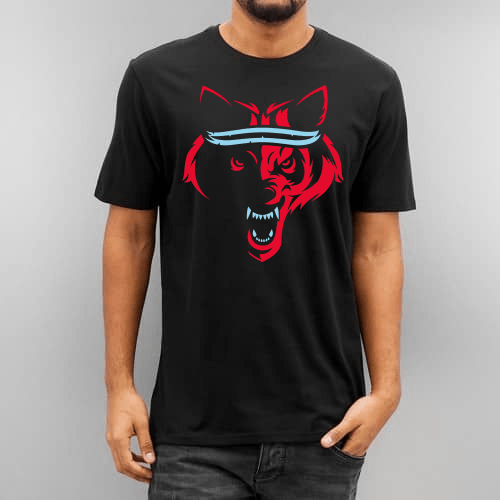 These t-shirts are printed on 'active' style fabrics, so they're high wicking and breathable. For information on post entries please view this page. We offer special concession rates for students and senior citizens. If you want to raise money for our charities or your own, you can download a sponsor form here. Why you should run on trails.